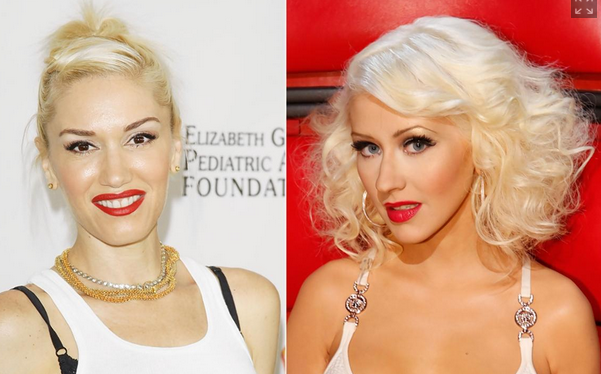 With Christina Aguilera out expecting a baby, the show has signed the No Doubt singer Gwen Stafani. Ugh. Really? The Voice did great with Pharrell, but this signing makes me sad. Why couldn’t Shakira do another season? Or why couldn’t they get any other blonde singer in the world to replace Christina? I hear Paulin Rubio is looking for a gig. Either way, Stafani will join her co-coaches in June.